Easter Monday. © Clara Natoli / Morguefile / 2004. 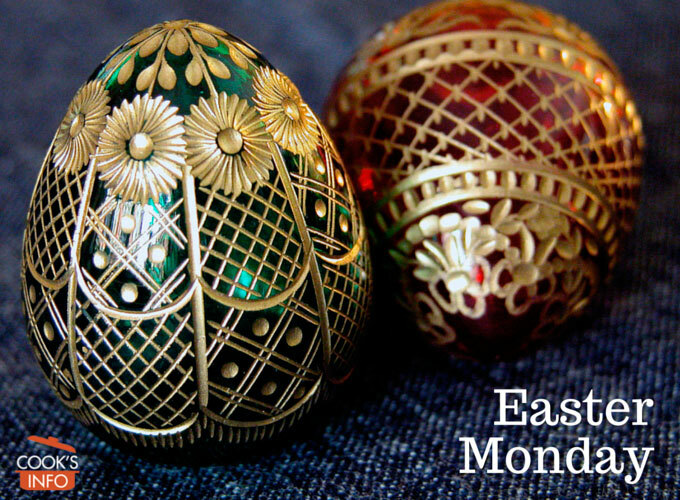 The date for Easter Monday varies wildly every year. It is the Monday immediately after Easter Sunday. 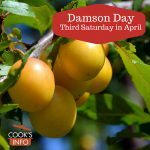 It is an official holiday for everyone in Australia, New Zealand and the UK, as well as most of Europe. In Poland, not even the Communists had dared trying to abolish the legal holiday. In Canada, mostly only government workers have the day off. In the United States, it is a day off only in North Carolina. By Easter Monday, most of the Easter Festivities are over, and leftover Easter Lily plants at the shops start to get marked down. Some places, though, still carrying on with older Easter Monday traditions. In England, egg-rolling is still practised. Though exact rules and procedures vary by region, they all involve rolling hard-boiled eggs down hills. In Slovakia, young men make whips (called “korba”) from willow branches , and lightly whip the legs of girls with them. Girls they manage to catch give them in exchange a small trinket.